WhatApp is rolling out a new update for iOS users, which lets them queue messages when there is no internet connection. These messages are then sent the the device regains connectivity. Previously, iOS users could not send out messages if they did not have an active internet connection. Besides this, version 2.17.1 of the messaging app also redesigns the storage usage screen and lets users manage their space more effectively. It lets them clear certain message types such as videos from specific chats. Further, the update will also allow users to send up to 30 photos or videos at a time. Earlier this month, WhatsApp rolled out an update for its Beta testers which added support for sharing GIFs. The update allowed users to share GIFs by tapping on the emoji button, and then selecting the GIF option at the bottom. Users can also search for an appropriate GIFs via Giphy. 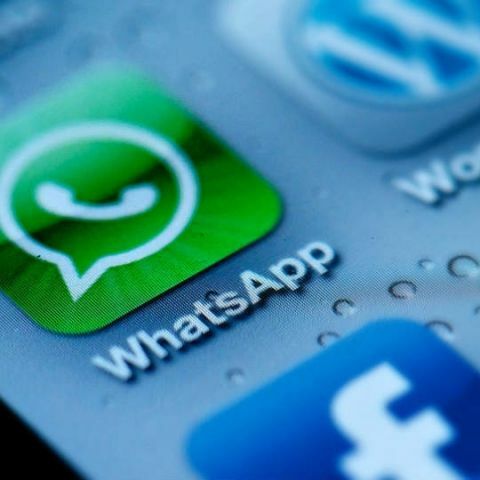 Starting this year, WhatsApp also stopped support for smartphones running older versions of Android, iOS and Windows Phone. Further, the company announced that it plans to stop supporting devices running Nokia’s Symbian, or the BlackBerry OS from June 30 this year.